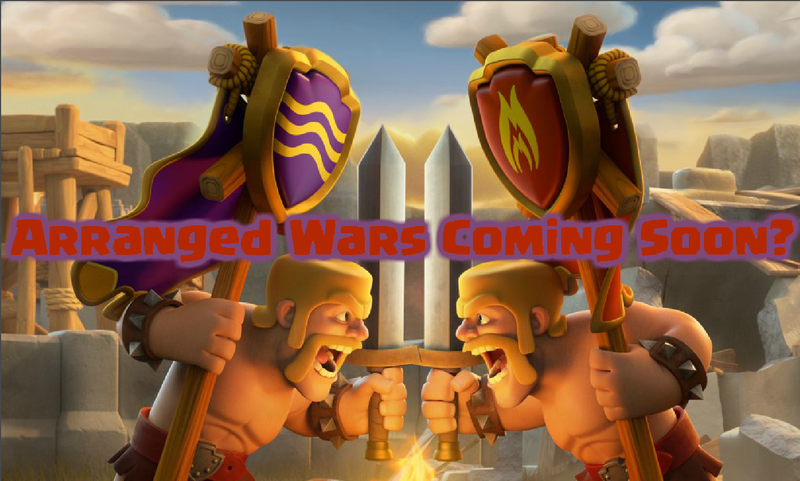 Arranged Wars in September Update for Clash of Clans? The September update for Clash of Clans grows nearer and we should start seeing sneak peeks any week now. One of those sneak peeks that the entire war community wants to see is arranged wars. Before we talk about if arranged wars will make this update, lets go over exactly what arranged wars are and what they would entail. Arranged wars are almost exactly as they say, a war that has been previously arranged before hitting find a match. What clans are doing as of now is contacting another clan or splitting up their clan to be about the same level and same weight. So one clan will have 10 TH11s, 10 TH10s, and 10 TH9s, as will the other clan so that they will find each other in the current matchmaking. Arranged wars would make it so that you didn’t have to perfectly align every player and would make it a lot easier to find the clan that you want to war against even if you didn’t have the exact level players. Will We be Seeing Arranged Wars in the September 2016 Update? Clash of Clans doesn’t listen when it comes to war- How long have players been asking to use their heroes in war? Clash of Clans simply does not listen to the war community when it comes down to what they should add. There are also many complaints about engineering bases (TH 8.5, 9.5, etc. ), but Clash of Clans hasn’t acknowledged it yet. Win botting- It would be incredibly easy to win wars under arranged wars. Maybe it could be like the friendly battles and wouldn’t count towards Clan XP or maybe there would be a range of weight in which you would have to find a match. Otherwise, it would be too easy to be a clan full of TH5s over and over again. Someone would take advantage of the system. So that’s basically all Ive got on arranged wars right now. Check back soon to see more update news and to hopefully see the first sneak peeks for both Clash of Clans and Clash Royale soon! Someone would take advantage of the system anyways, by having both clans give out free town halls and storages and also war loot. All you need would be a few archers to get the win. 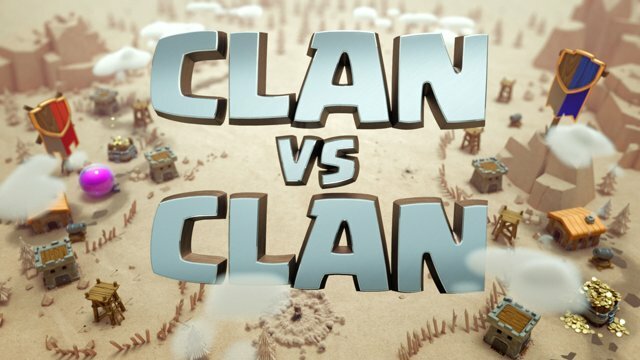 Some bigger clans already developed into clan systems of main clans and feeders, this would be incredibly easy to do. Exactly! There would need to be something to prevent this. Pingback: Arranged Wars in September Update for Clash of Clans? | Clash of Clans Guide, Strategies, Tricks and More!